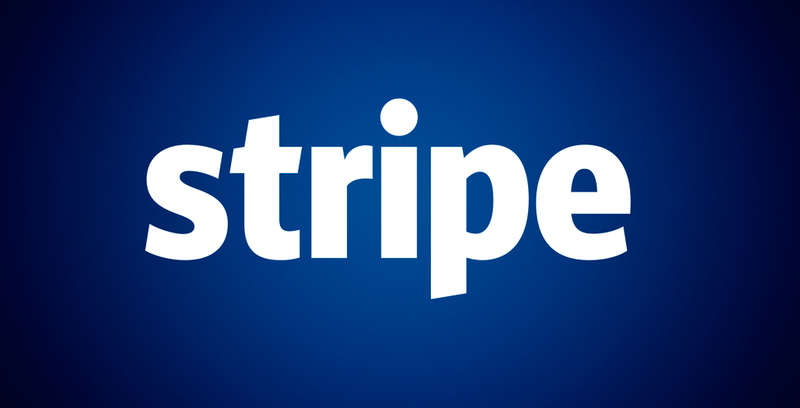 We use Stripe as our payment gateway to process ticket purchases. Stripe allows our users to accept all major credit cards and is certified to PCI Service Provider Level 1, the most stringent level of certification. Stripe’s processing fee is 2.9% + $0.30 per successful charge and there are no fees to issue refunds. Stripe allows your customers to save a credit card, which is connected to an email address and a phone number, and pay with a single tap. The checkout process works great on desktops, tablets, and mobile phones, including iPhones, iPads, and Android devices. When you create a Stripe account, you will be able to deposit funds from ticket sales directly into your bank account. Your transfer schedule can be configured to simplify your accounting. Stripe offers the option for funds to be transferred daily, weekly (on a custom day of the week), or monthly (on a custom day of the month). If you decide to deposit your funds daily, Stripe will bundle your transactions for the day and deposit them in your bank account 2 business days later. For more information about Stripe’s transactions visit https://stripe.com/help/transfers. 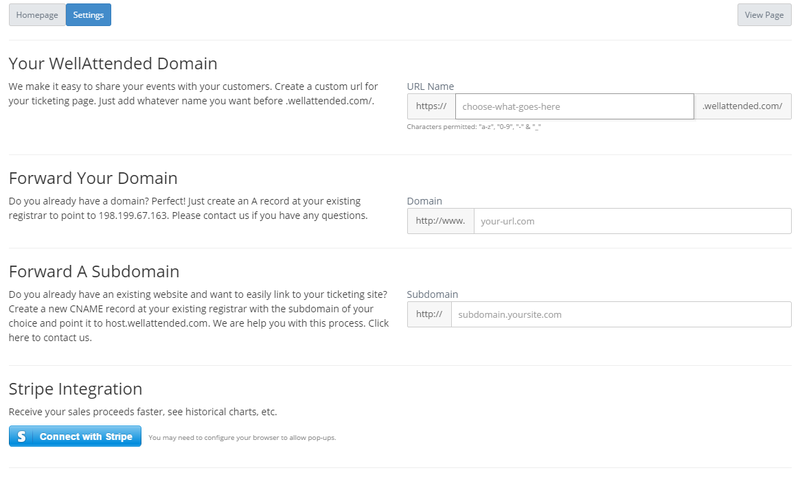 Creating a Stripe account is simple. In your WellAttended dashboard click on General > Settings. Next, click the button that says, “Connect with Stripe”. A pop-up window will open with directions on how to setup your Stripe account. You will need to supply information about your business as well as your bank account. Once your Stripe account is connected with WellAttended, all proceeds from ticket sales minus processing fees will be deposited into your bank account. It’s that easy! If you have questions on how to setup your Stripe account, send us an email or ask us on Twitter @WellAttended.